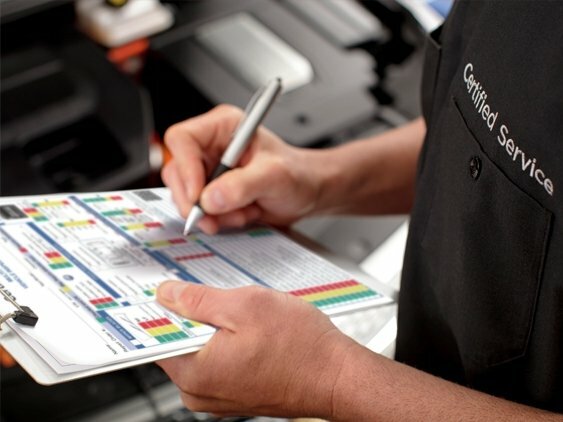 Complimentary Multi-Point Inspection at Jaguar of Shreveport! Military & First Responders – We Appreciate You! We’d like to thank our Military Personnel and First Responders by offering 10% off Parts & Service! 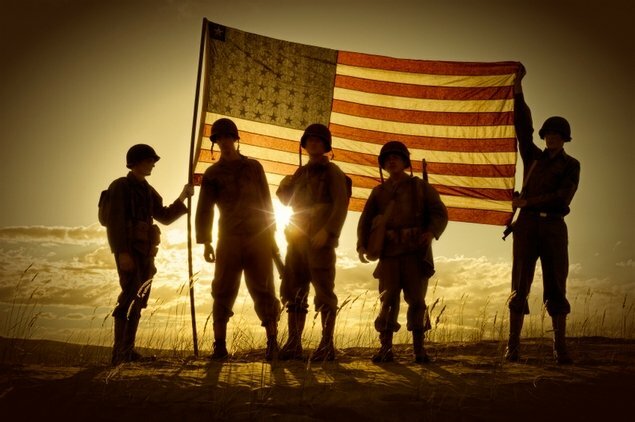 We'd like to thank our Military Personnel and First Responders by offering 10% off Parts & Service!